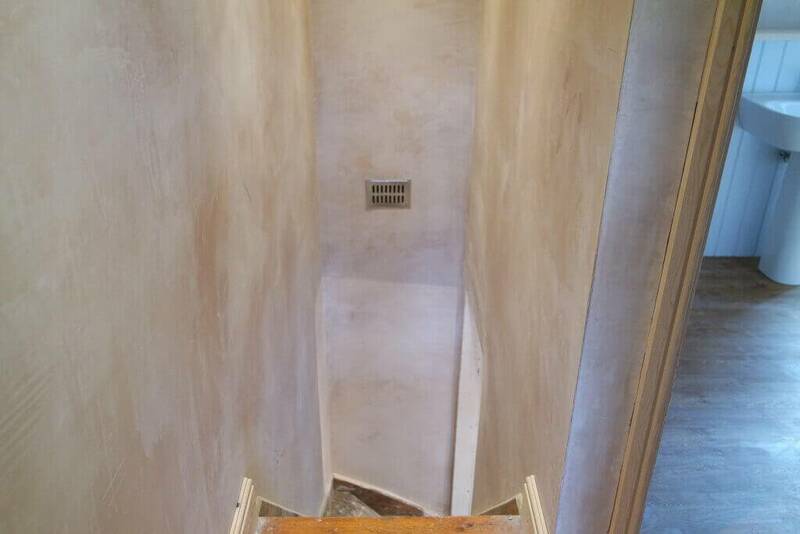 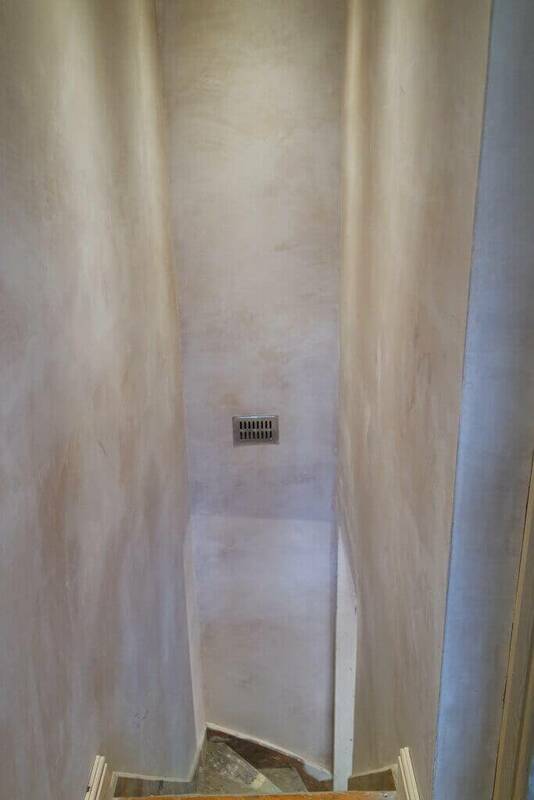 When it comes to plastering our team works at he highest quality finish every time. 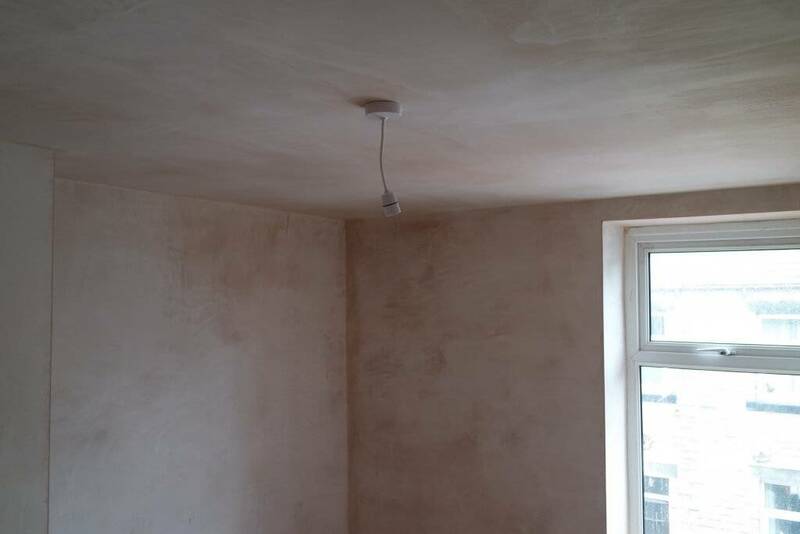 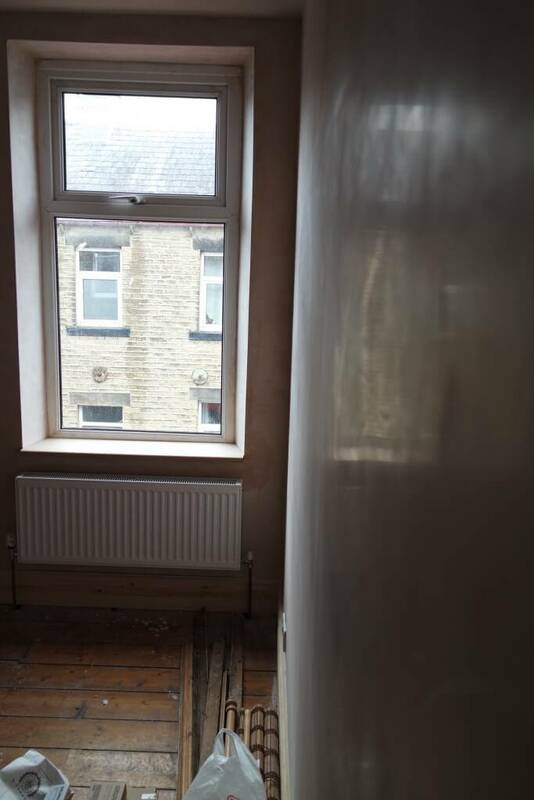 We specialise in property renovation for home owners and landlords. 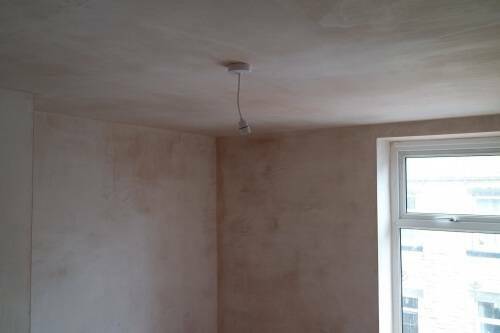 If you are thinking of purchasing a property to rent we project manage to your budget and with no compromise on the finish. 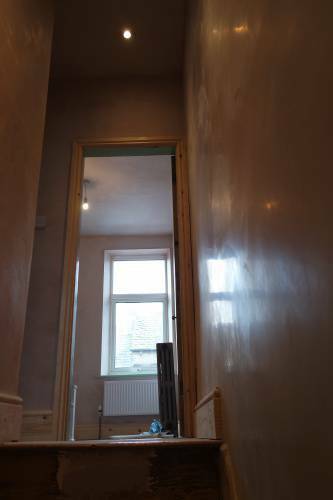 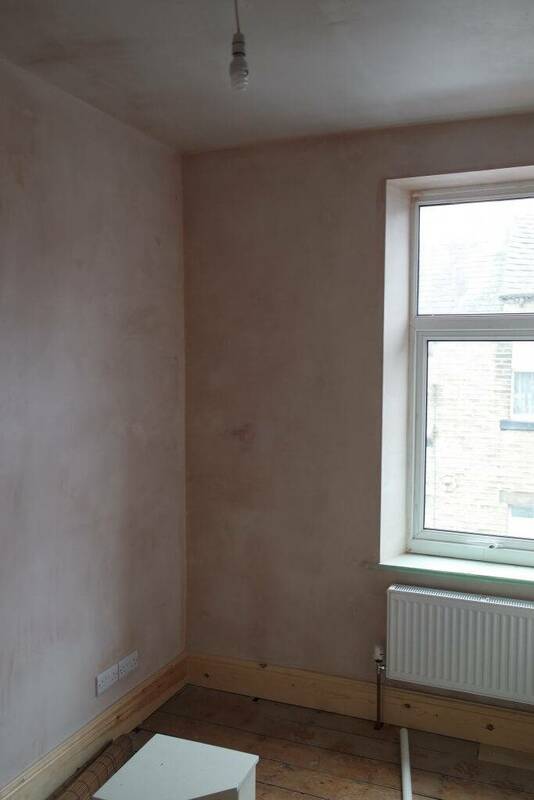 First and foremost a clean and tidy job is top of our agenda with the lease disruption while plastering as possible. 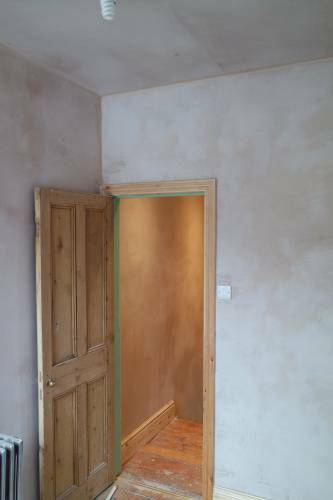 From Quick re-skims to thermal boarding and partitioning we cover all aspects of plastering from old to new build propertys. 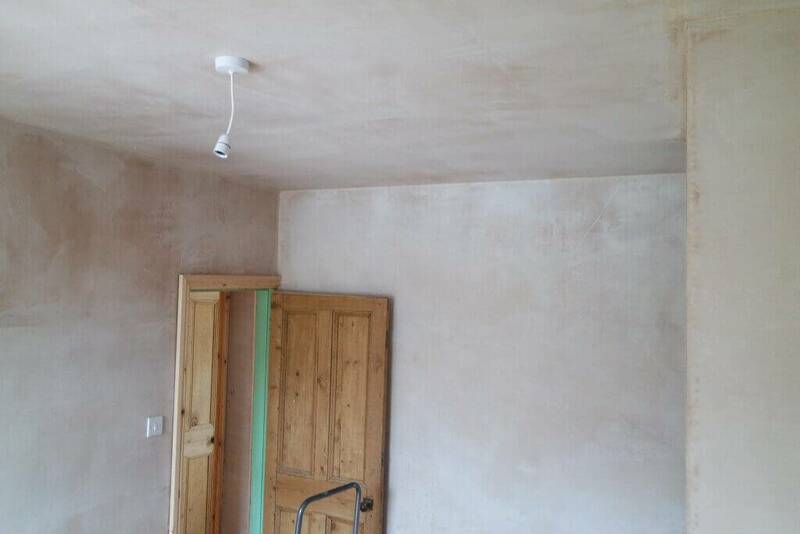 If you would like to chat to one of our plasterers regarding work you require then head over to our contacts page and we can arrange a free estimate.